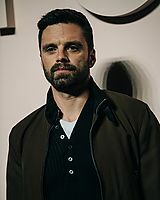 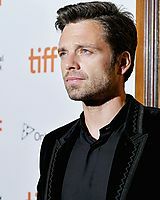 Sebastian posed for press and fans while attending the premiere of his film Destroyer with his co-stars Nicole Kidman and Tatiana Maslany at the 2018 Toronto International Film Festival on September 10th. 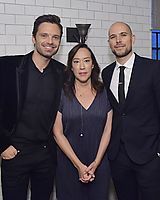 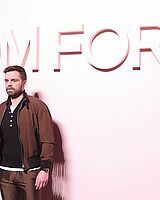 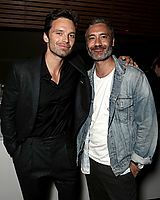 Also added to the gallery was a photo of Sebastian attending the Fox Searchlight Party from September 9th. 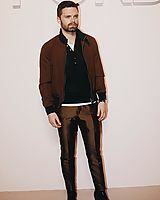 A big thank you to my friends Emily & Haylie for donating photos!